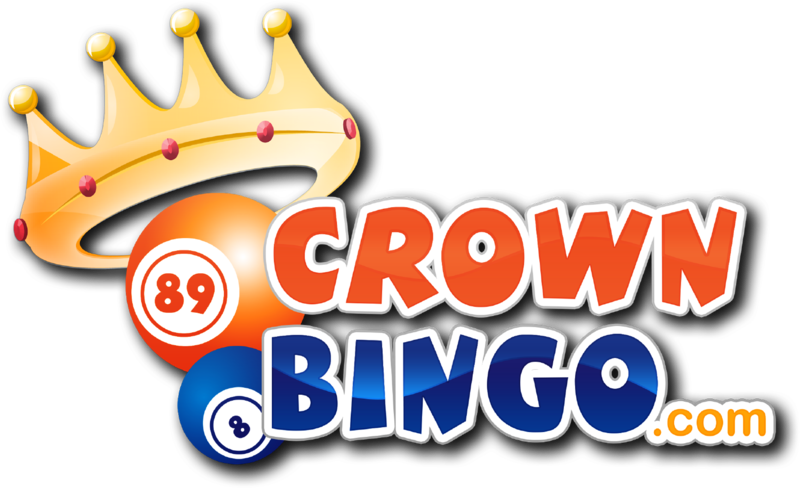 Here at Crown Bingo, we believe in being a responsible operator. As part of our commitment ensuring that the site is free of crime and players are protected from coming to harm, we may ask you for a bit more information above and beyond our regular identity checks. We call this a source of income check. What is a source of income check? We ask you to provide evidence of the original source of the funds being used to deposit into the site, to ensure this matches up and supports the gameplay we are seeing. Why should I complete this? By completing this we will be able to tailor our service to offer you the best online gaming experience. Your account will become fully validated, meaning we can offer you the full range of offers and bonuses available. How do I complete this? We will need you to identify the original source of income being used on the site and then provide evidence to back this up. From the below list, please take time to consider what your source of income is and then click on the link below to send us the supporting documents outlined in the table. Shareholder Dividends Dividend statements Bank statement showing the award of funds from the identifiable source. Inheritance Dated letter from a solicitor confirming entitlement of funds Bank statement showing the award of funds from the identifiable source. Winnings (from us) Bank statement showing receipt and retention of winnings Bank statement showing the award of funds from the identifiable source. Sale of assets (home/business) Dated letter from a solicitor confirming entitlement of funds Bank statement showing the award of funds from the identifiable source. Online Trading Stocks and shares certificates Bank statement showing the award of funds from the identifiable source. Rental Income Rental contracts Bank statement showing the award of funds from the identifiable source. Other (Compensation etc) Dated letter from a solicitor confirming entitlement of funds Bank statement showing the award of funds from the identifiable source. You can send us your documents at any time by clicking the button below. What happens if I don’t complete this? If we do not receive the adequate amount of evidence to support your gameplay, we may need to restrict your account temporarily. Failure to comply with the check entirely will result in the permanent closure of your account. If you would like to discuss this further with us please click on the Chat icon on the bottom right-hand side of this page.